Back in colonial times, along the St. Lawrence Valley, personal belongings came from hunting and working the land—food, soap, furnishings, material… Every year, the two or three sheep on the farm were sheared, their wool was dyed and made into a coat, for example. Unused wool was preciously kept in a bag with leftovers of other colors. Then as needed, these remnants would be used to make woolen hats, mittens… and socks. And that's how striped socks were first created. 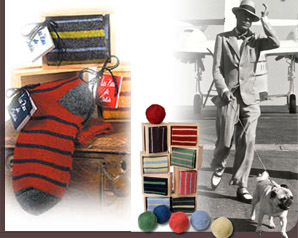 Around 1950, American and English tourists visiting the Charlevoix region began the trend of wearing striped woolen socks, which they named "Murray Bay socks", after the tourist area of La Malbaie (which was called Murray Bay in those days). 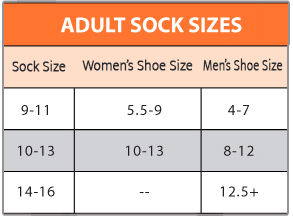 Julie's Socks are perpetuating this wonderful tradition of knitted clothing, made of natural fibers whose many virtues you can now rediscover. 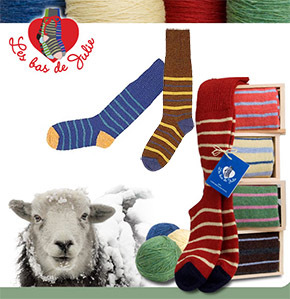 As you know wool is one of the wedding anniversary themes so wool socks are a great option for a present. You can also check these 7 year anniversary gifts and make a wondeful suprice for the one you love! 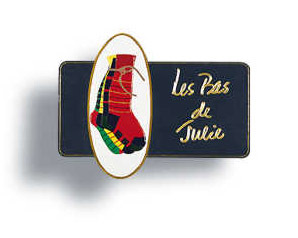 Today, we could call them Jean-François' socks, as he appreciated the comfort of woolen socks so much that he bought the company! We donate to charity, a percentage of every order. © Copyright 2016 Les Bas de Julie inc. All rights reserved.